Our practice provides a complete dental service. Dr Stean is fully qualified to deliver treatment from a routine examination, cleaning and advice to the most complex restorative work. The materials selected are always the ‘best in class’ and where options exist Dr Stean will explain what choices can work for you, together with an experienced overview based on his many years’ experience. The practice is fully equipped with equipment imported to deliver precision dentistry. Drawing from Dr Stean’s extensive lecturing and scientific connections, our practice can truly be classed as international in its quality of work and clientele. Dental aesthetics has expanded from a select and costly option to a routine and inclusive feature of our service. As one of the pioneers of aesthetics, Howard has long experience in this field and has personally created and devised certain techniques that are now widely used. Treatment need not be uncomfortable or painful. In fact we offer Nitrous Oxide ‘Happy Gas’ supplement to local anaesthesia to give our patients, should they choose, a restful experience. The complete range of treatments available includes not only tooth whitening and tooth coloured fillings, but also tooth coloured inlays. An inlay is a stronger, laboratory made restoration that can serve for many years, usually significantly longer than even the latest tooth coloured fillings. 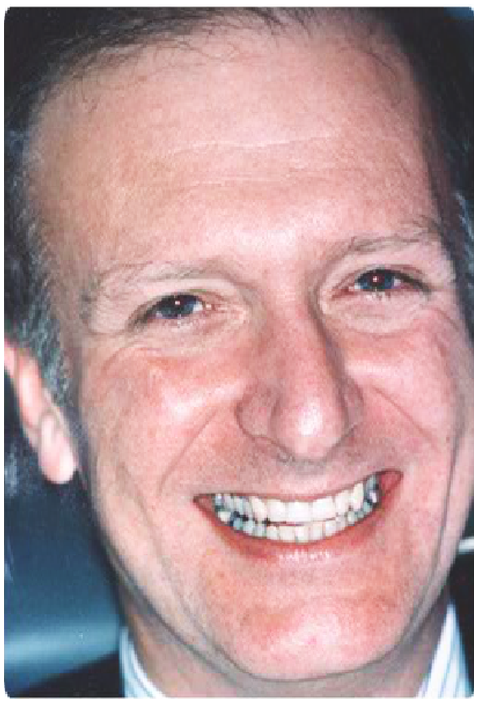 Dr Stean pioneered the introduction of inlays in the UK, and has authored a textbook on the subject. Patients he photographed in the book are still using their inlayed teeth in complete comfort after 20 years. In fact the latest inlay materials can be expected to serve better and longer than ever before.